How to listen pandora internet radio outside USA? Good morning everyone, I am back after a long time with an amazing tutorial for you. Have heard about Pandora? If yes than its cool, but if no than let me brief it out for you people. Pandora internet radio is an online place to listen to the coolest songs. It is a music streaming and automated Music recommendation service. It is being managed by Music Genome Project. Currently it is only available in United States, Australia and New Zealand. It plays a selected based on the genre you have selected i.e. user’s artist selection. Than the user has the flexibility to provides his negative and positive feedback for songs selected by the service i.e. which are taken into account when Pandora will be selecting future songs. Hello guys! everyone of you heard about amazing internet radio PANDORA and you are always thinking like wish we can listen it from our android smartphone. Note: Guys if you have a rooted android device you can listen to it. So, I am going to show you how you can do it. Just follow the below steps. 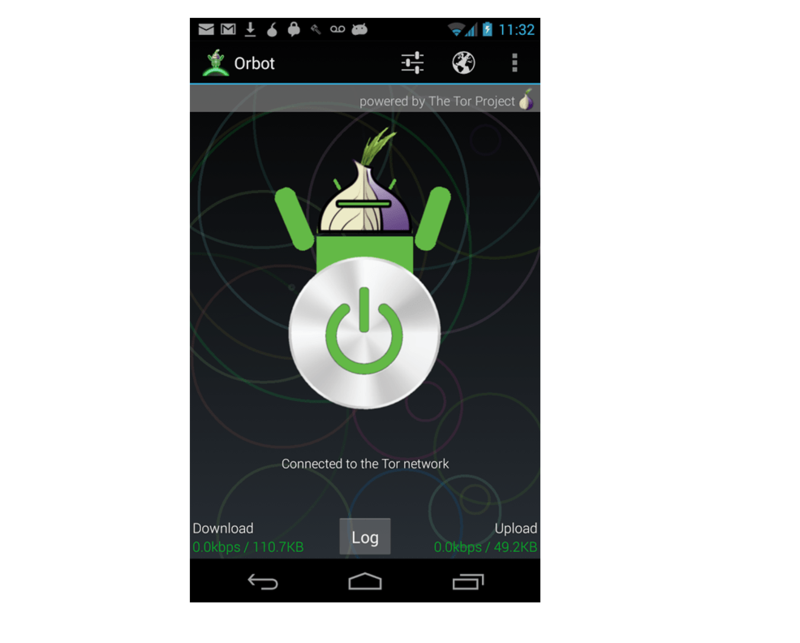 1) Open playstore and download “orbot : proxy with tor” application and install it. Just install the .apk file. 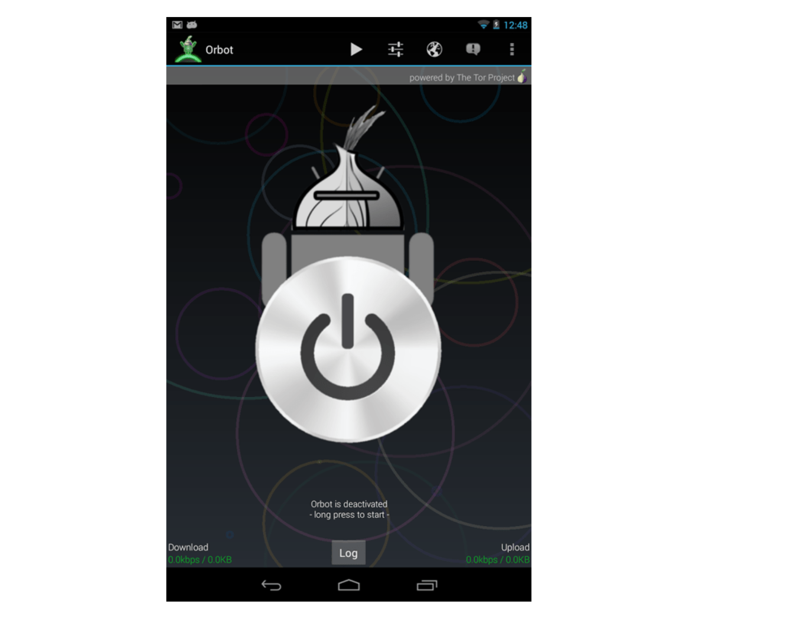 3) Then open orbot app and go to settings and select “transparent proxy” option. After checking that option you will see option to select which apps you want to use under this option. Note: When you clicked on transparent proxy it will ask for root permission so kindly say yes. So just click on Next and tick pandora. 4) Then start the orbot! 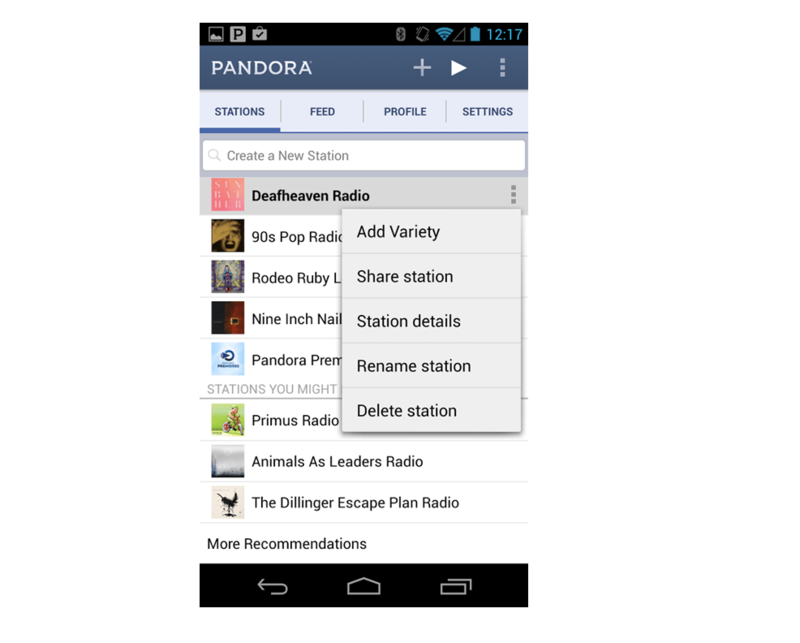 5) Now you will be able to open Pandora application. just sign up there and listen the most amazing radio on earth! I bet you guys will never get bored. NOTE: some people might have problem with this first time. after opening Pandora app it will show you error like “this app is not available in your country” so don’t get worried. just restart the phone and restart orbot app and you will be fine. So, this is all about you would like to know and apply in your rooted devices. So, now break the boundaries and listen and sway on the music you want to through this. In case of any help, feel free to ask. Wonderful share, I really love to listen to any radio either it may be Indian or any other country of course english language. A very awesome blog post. We are really grateful for your blog post. You will find a lot of approaches after visiting your post. I was exactly searching for. Thanks for such post and please keep it up. Good work. Wonderful post for the radio stuff and I really thankful for your share. Great share, I’d surely try this out. Nice information for the pandora apps, will try it and enjoy it, thanks for the sahring! Wow !!! Thanks for the post. I never knew its possible to listen to radio stations with the Pandora Application outside US. I will try it out immediately, thanks. We are really grateful for your blog post. i really love pandora. I will try it out immediately, thanks.